NATURE explores why many creatures — humans included — seem to have an Obsession with Orchids. No flowering plant has captured the attention of humans, or stirred their passions, in quite the way that orchids have. In past ages, orchids — in all their 20,000 or so wild varieties — have been hunted and collected in almost every part of the world. Today, millions of people remain devoted to the plant and its exotically beautiful “faces.” NATURE looks at the human fascination with these strangely compelling flowers in Obsession with Orchids. 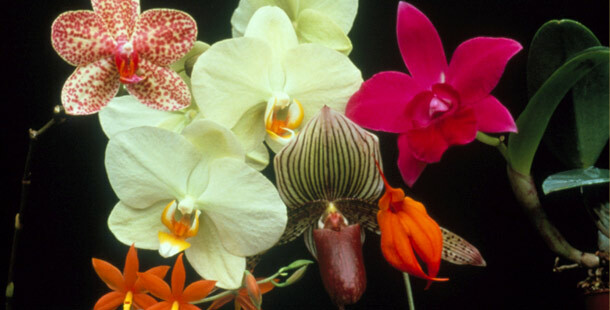 The program was filmed in such diverse locations as Thailand, Majorca, Central America, the Caribbean, England, and the United States, and at the 1999 World Orchid Conference in Vancouver, British Columbia, where enthusiasts from all walks of life gathered under the spell of an astonishing variety of the flowers from nearly every part of the planet. Gustavo A. Romero, Ph.D., F.L.S.